Two months after the devastating earthquake that hit the coastal regions of Ecuador on April 16th of this year, Gontran Pelissier, National Director of SOS Children’s Villages in Ecuador, responds to questions around the recovery progress from the quake that took the lives of more than 600 people, and left an estimated 350,000 people in need of assistance. Q: What have been SOS Ecuador’s main contributions to the earthquake relief? We are providing social and emotional care as well as shelter in coordination with government agencies. We are overseeing the distribution of donations from companies and individuals, and SOS Ecuador coordinated the shipment of donations to the state-administered collection centres in Pedernales, Portoviejo and Muisne. A medical team is treating patients and providing medication at the Pedernales New Terminal Shelter. 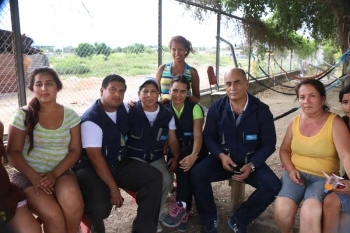 We are providing Internet services and electricity supply through an ICT [information and communications technologies] Corner in Pedernales, not only for those in shelters but also for institutions and professionals working in the shelters. We are working with our partners to ensure the safety of children who are living in temporary shelters, and to make sure their rights are protected. Q: What is the greatest medium-term need for families affected by the earthquake? A: There is overcrowding in the shelters, which means there are risks to both health and safety. That is why we are working to provide emotional support for families and offer protective spaces for children. 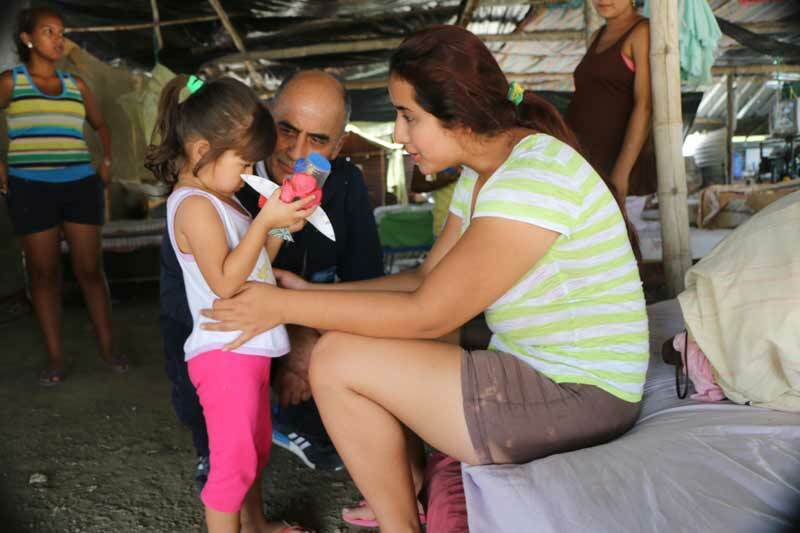 SOS Children’s Villages will continue to work with the Ministry of Health to offer health services for those who are living in temporary shelters, and to provide ICT services and technical support. Over the longer term, we must work with other organisations and public institutions to reduce the risk of loss of parental care. One way to help strengthen families affected by this tragedy is to provide support for job training and entrepreneurship, and to ensure reconstruction and quality public services such as water distribution. Q: We know that all SOS families and programmes are safe. But are there any special problems faced by families – lack of electricity or water, or trauma caused by the earthquake and aftershocks – where there is an ongoing need for help? A: SOS families have not faced major difficulties as far as basic services and material needs are concerned. However, we have taken steps to implement emotional support for employees and families. Through this systematic and professional approach, we are working to ensure emotional health and care during this situation. SOS Children’s Villages is on the ground working in more than 130 countries to support families and children at risk when disasters like this occur. For more information on SOS MayDay Emergency Relief click here.